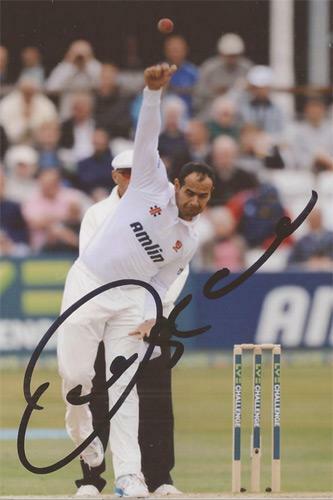 Signed England Test Match bowling pic. 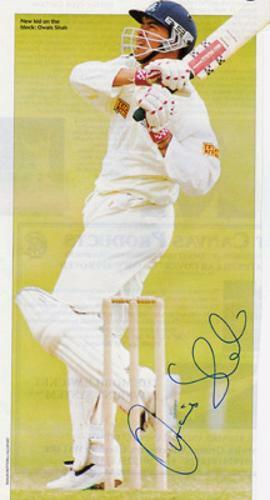 signed colour batting "The Hook" pic. 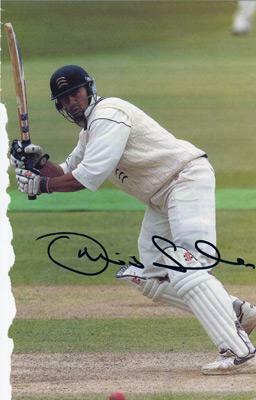 Signed A4 Walking Out to Bat pic. 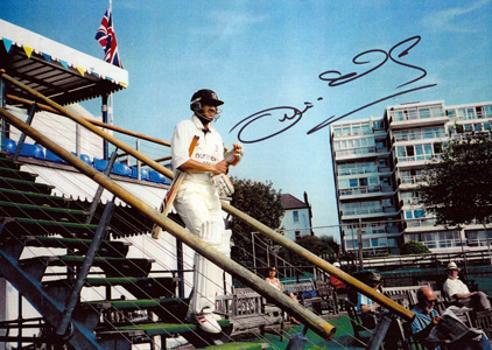 Signed England U19 Captain press conference pic. 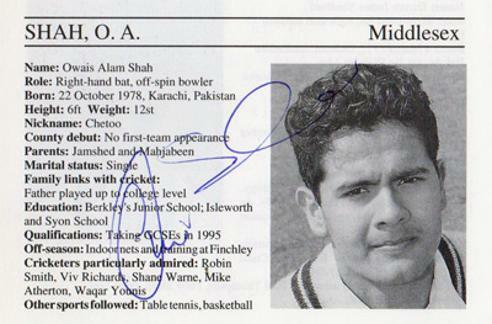 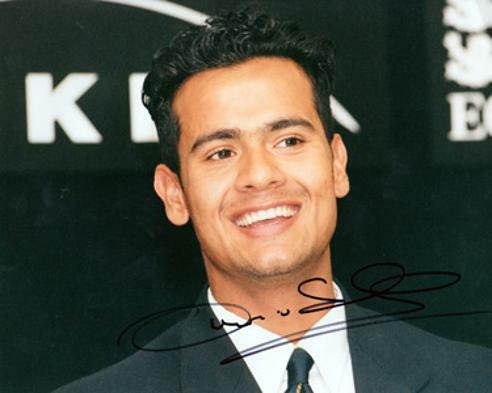 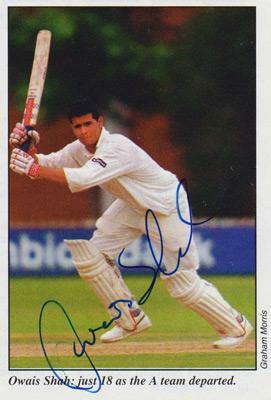 Signed before he had made his first-class debut for Middlesex as a 16yo.